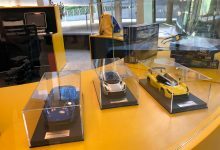 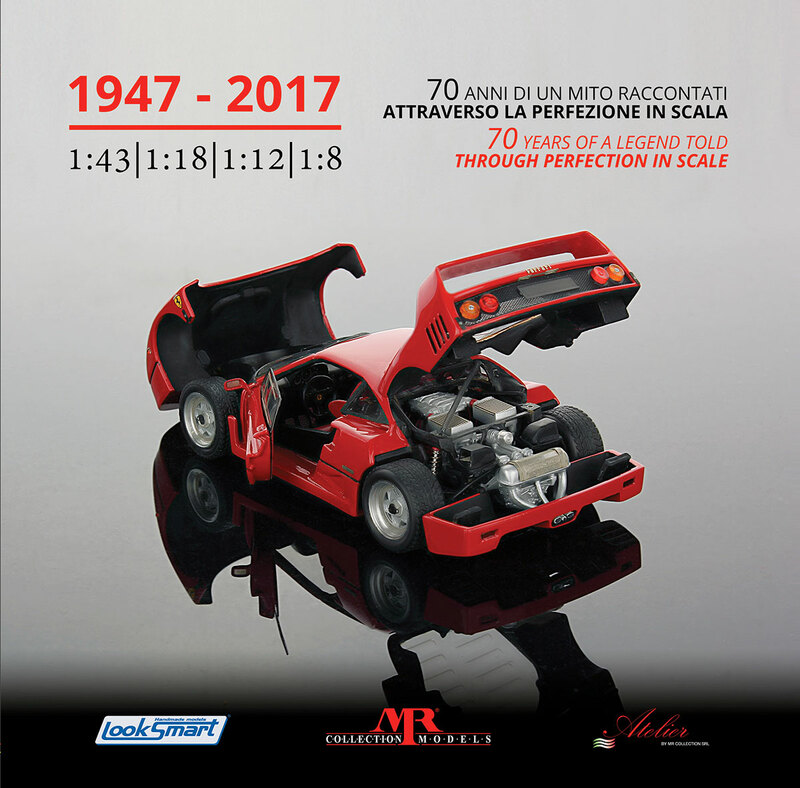 We are very happy to announce this book, by MR Collection Models and Looksmart Models, than includes all the Ferrari models we created along our almost thirty years history. 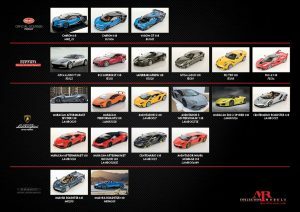 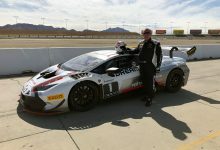 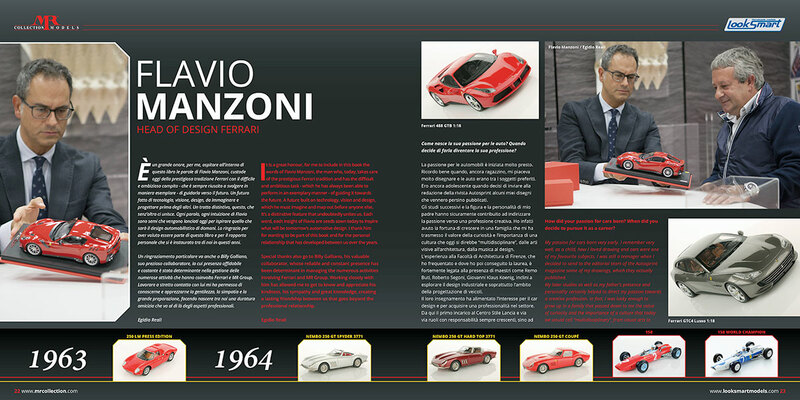 All these models, in various scales, celebrate the 70 anniversary of the House of the Prancing Horse. 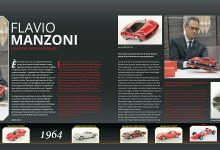 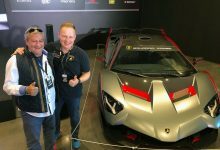 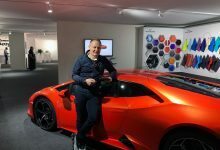 Egidio Reali, CEO and founder of MR Group, wants to kindly thanks all the important personalities interviewed in the book: designers, collectors, drivers. 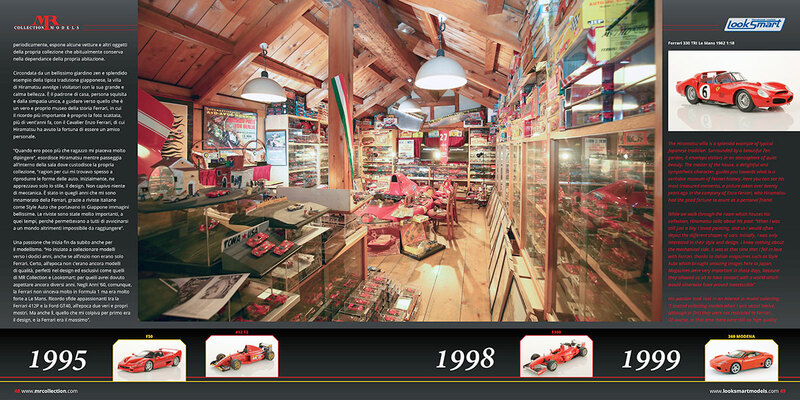 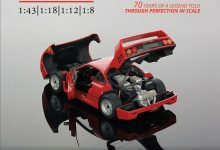 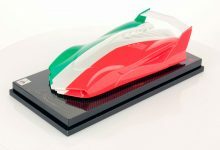 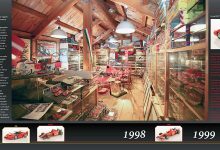 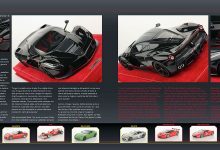 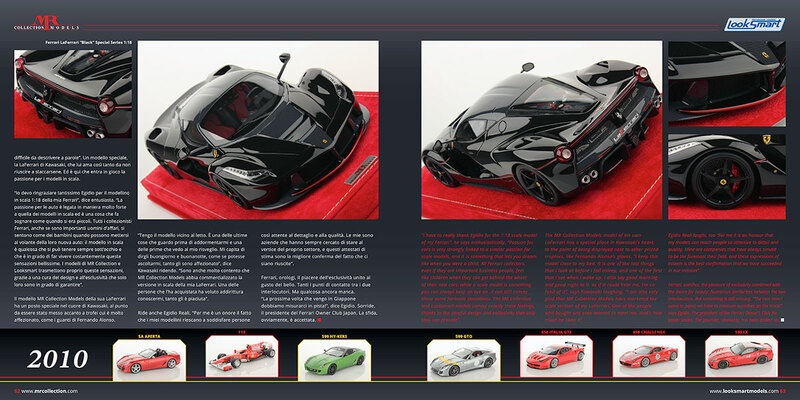 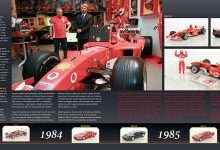 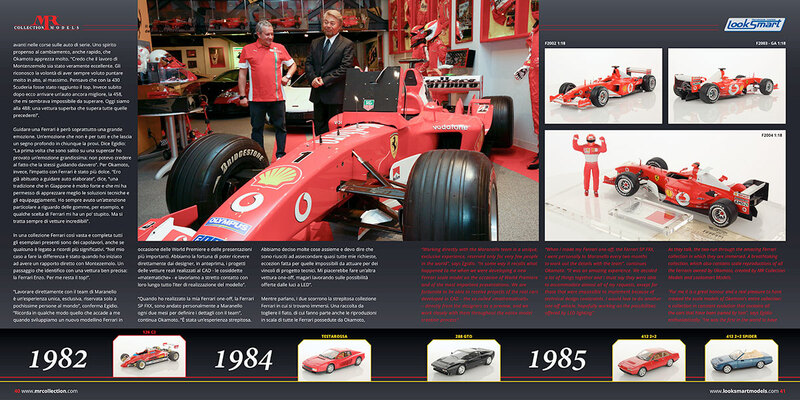 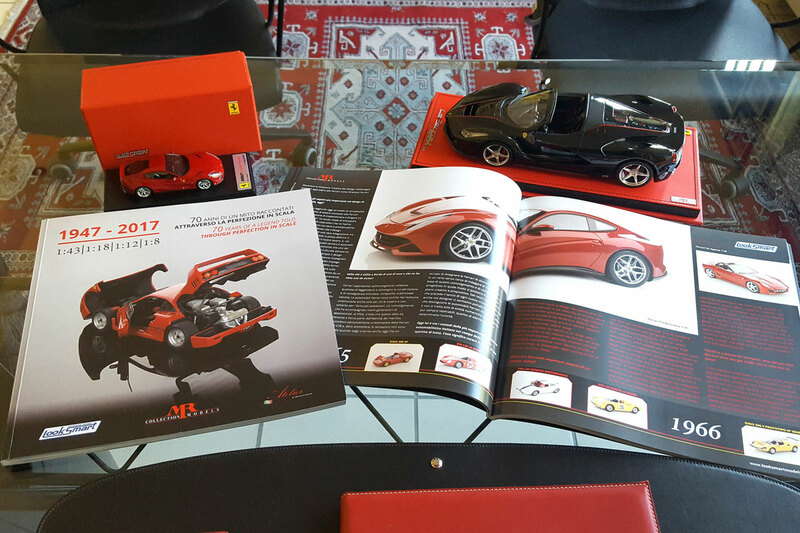 This book, with more than 400 pictures of Ferrari scale models, is available only on our official online store Atelier by MR Collection Models.